This is the second installment in a series about coffee, as I post the continuation of the series I will update this hub with links here. Most people don't know what all those little descriptions on the side of the package mean when they go to the store and pick something that sounds good. Fair Trade? Arabica? Sometimes it makes you feel like just grabbing whatever is cheapest and moving on with your day. Really, you can use these to determine the quality of what you are about to buy. Fair Trade: This means that the farmers who grow these beans are not being taken advantage of and are given a fair price, ensuring the furtherance of coffee growing as a career. Arabica: This word is the Latin name for a specific species in the genus Coffea. 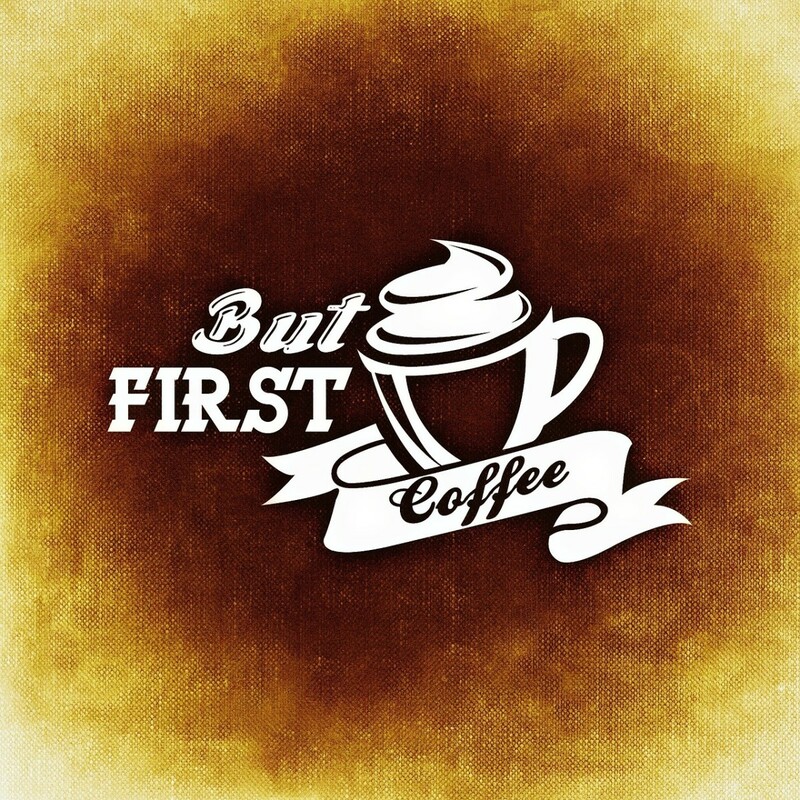 Arabica is regarded as the highest quality, with a more delicate flavor than other species. Robusta: This is the generic term for two other species, both producing a lower quality coffee that is cheaper to produce: Coffea canephora and C. liberica, but C. Robusta most often refers to C. canephora, as C. liberica is not as widely grown. Often, cheaper coffees will use Robusta to fill out their coffee to spare their Arabica for more expensive blends. AA, etc: Two capital letters, such as "AA" or "AA+" refer to the size of the bean. More terms can be found here. Possibly the most important piece of this article is how to tell a good coffee from a bad one. Below are a few tips. Smell: Does the aroma appeal to you? This is the most important test. Good, fresh coffee will always smell good and strong. Lower quality beans smell thin and incomplete. Size: The larger the bean the better the flavor. Location of Growth: When beans are grown at higher elevations they take on a fuller flavor. 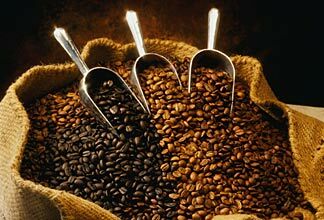 Labeling: Look for clues like "Fair Trade" and "Arabica" (preferably 100%). 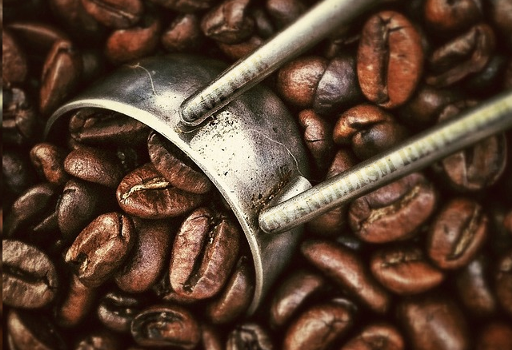 An enormous factor in the flavor and body of a coffee is the roast. For easy reference, a table is provided just below. Roasting a coffee bean begins with green beans. Ahem, green coffee beans. The lighter a roast is, the more inherent flavor of the bean remains. As the roast continues, this flavor is cooked out. The longer the goes, the more intense the "coffee" flavor gets and the more acid is cooked out. At the full roast point, the coffee reaches its peak in "roasty" flavors and the fullest body. 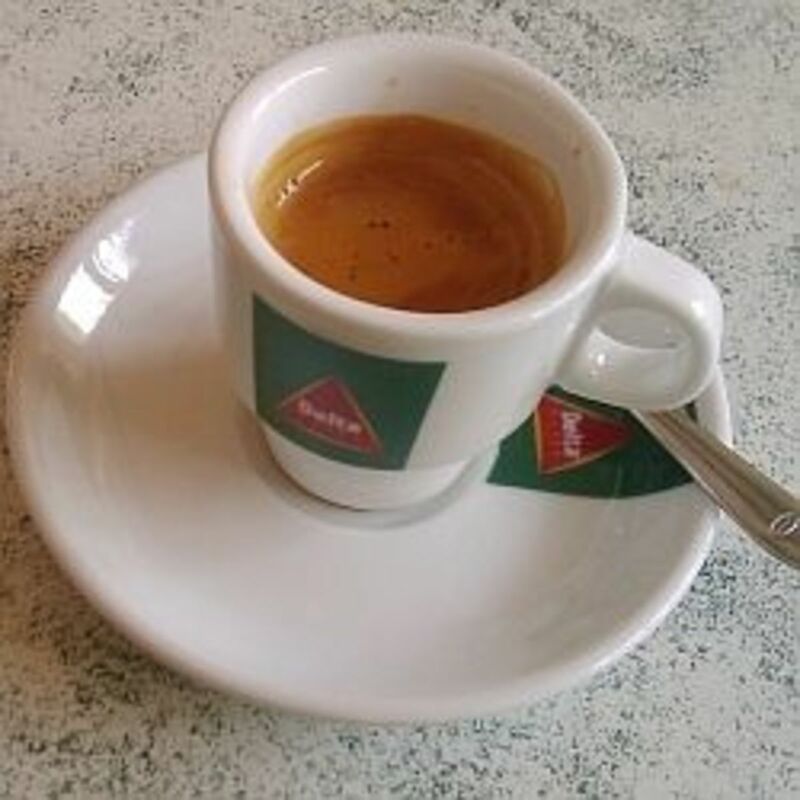 Beyond that is called "Double Roast" and the coffee begins to lighten its body once more, and loses flavor with the gain of intensity of drink. Sweeter than light roast; more body exhibiting more balance in acid, aroma, and complexity. Somewhat spicy; complexity is traded for heavier body/mouth-feel. Aromas and flavors of roast become clearly evident. Smokey-sweet; light bodied, but quite intense. None of the inherent flavors of the bean are recognizable. While coffee is forgiving enough to maintain its flavor even under the most careless of storage plans, proper storage can make your coffee stay fresher longer. Always keep your coffee sealed away from the air; any old airtight food storage container will do the job admirably. Keep your coffee in a cool, dark place. Most people keep their coffee in a cabinet or such. While this covers the "dark" suggestion, unless you keep your house cooler than most, the "cool" part remains unmet. The fridge or freezer can work fine. What Kind Do You Prefer? It doesn't matter to me, I can't really tell a difference. There is a debate in the coffee-drinking world over whether fresh ground coffee is better than pre-ground coffee. Now I don't pretend I can settle this debate (and even if I could, watching them argue is more fun) but I can give some pointers to help you choose your stand. 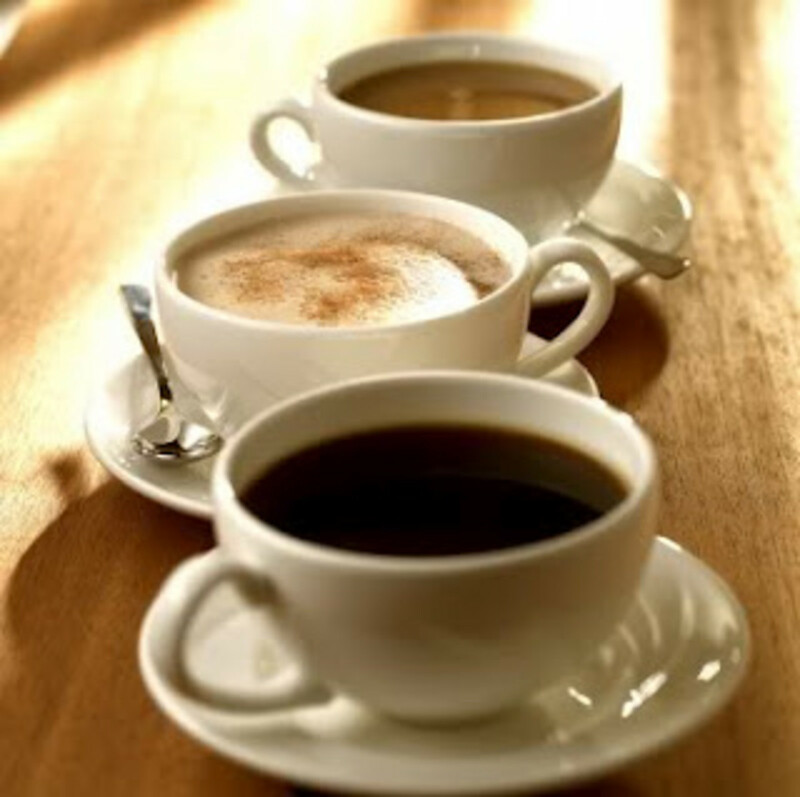 Fresh ground coffee can be ground too fine or too coarse, causing problems based on your method of brewing. Pre-ground coffee cannot be adjusted based on your brewing method. For the sake of friendly discussion, comment below about your personal preferences, fresh ground vs pre-ground, light roast vs dark roast, Arabica vs Robusta. 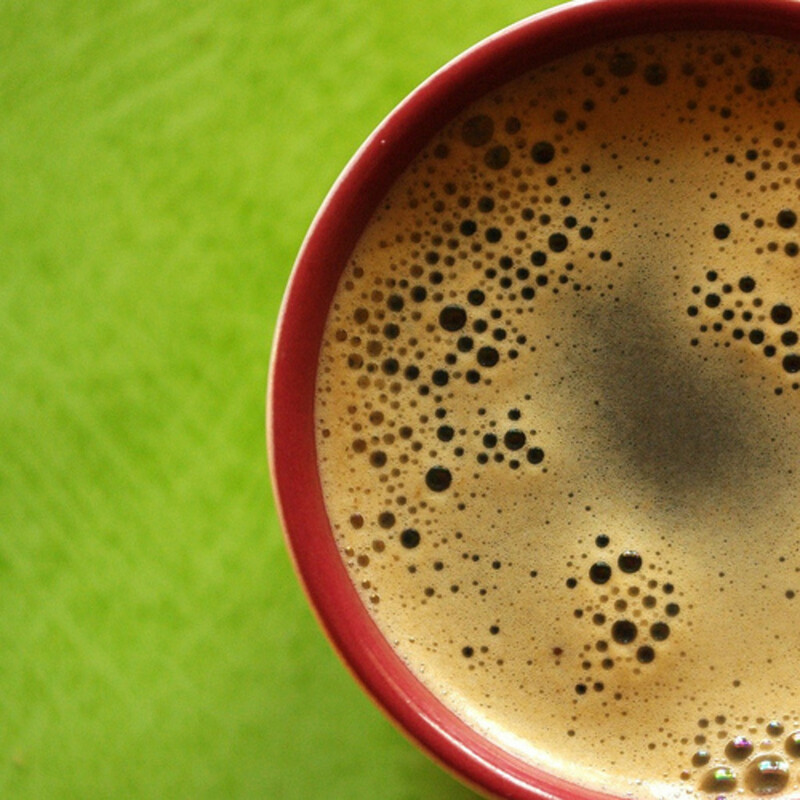 What is Your Coffee Drinking Personality? I'm glad you liked my hub, Georgie. 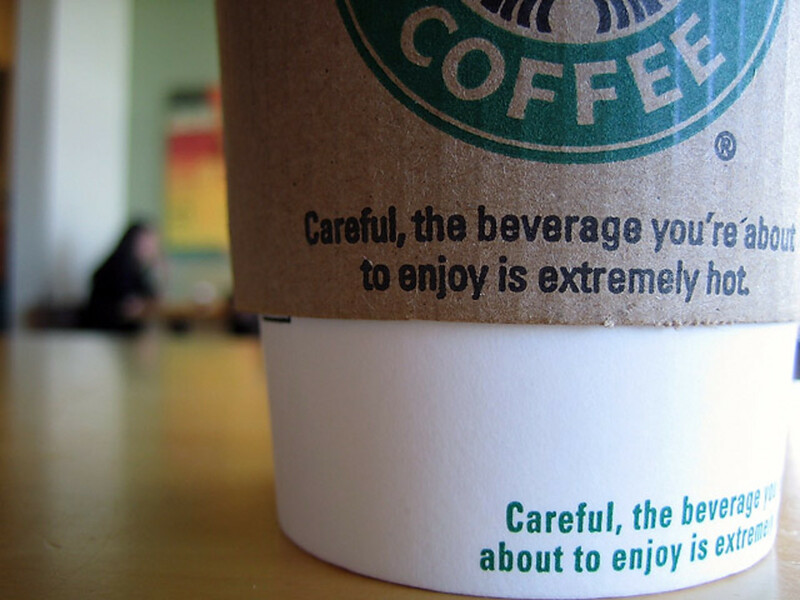 Have fun with your coffee! Truthfully, I don't know Jack about coffee. I've really only been drinking it for a few months and I can't even tell the difference between regular and decaf until about half an hour after I drink it. This is interesting, though, and I feel a little bit more empowered to make better coffe choices. Thanks for sharing!